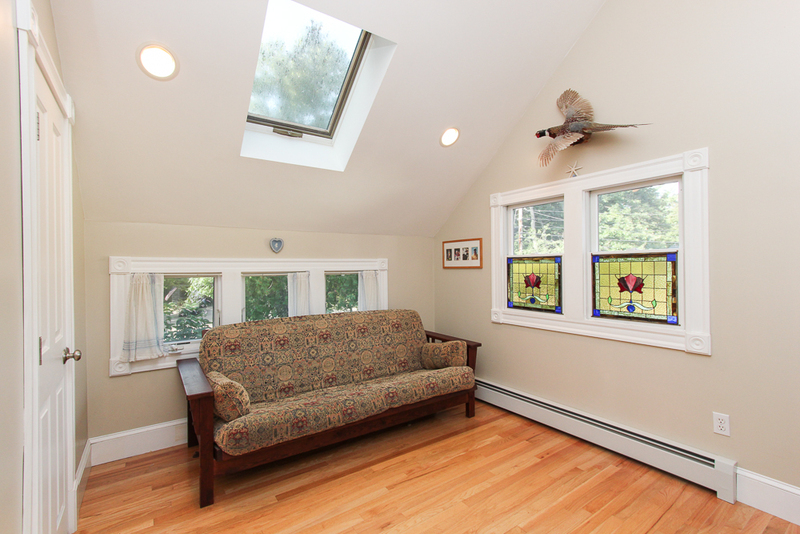 Homes on the market in Hamilton and Wenham Massachusetts. 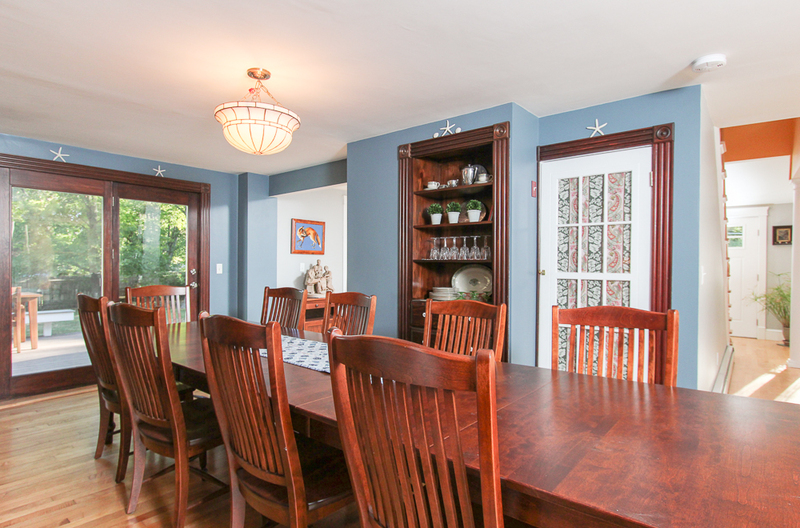 This home sold in December 2015 for $562,500. 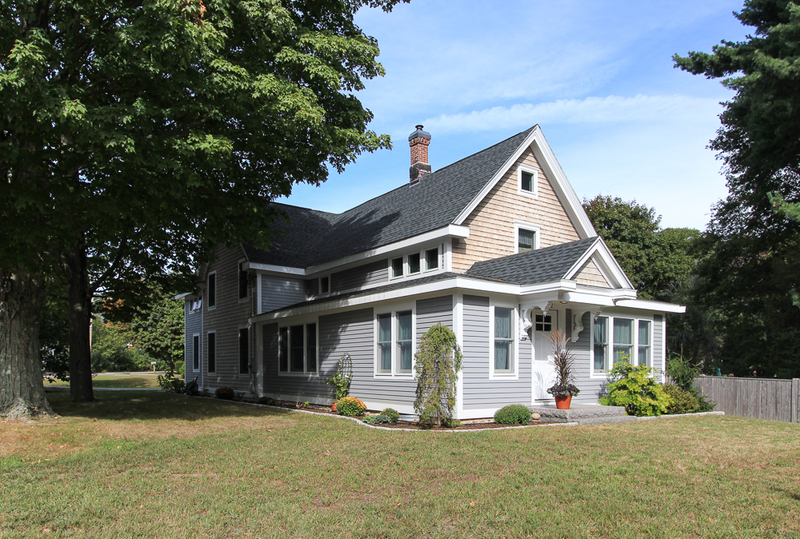 This well maintained circa 1900’s Colonial Farmhouse has been updated and expanded with outstanding style. 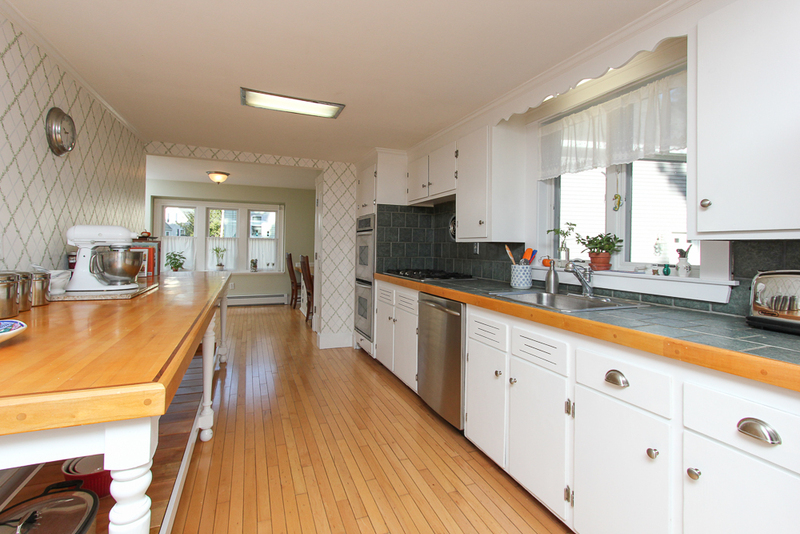 The seamless expansion was well planned, for both aesthetics and function. 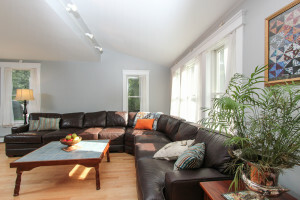 The home has a great look both inside and out and includes many of the features so many ask for. 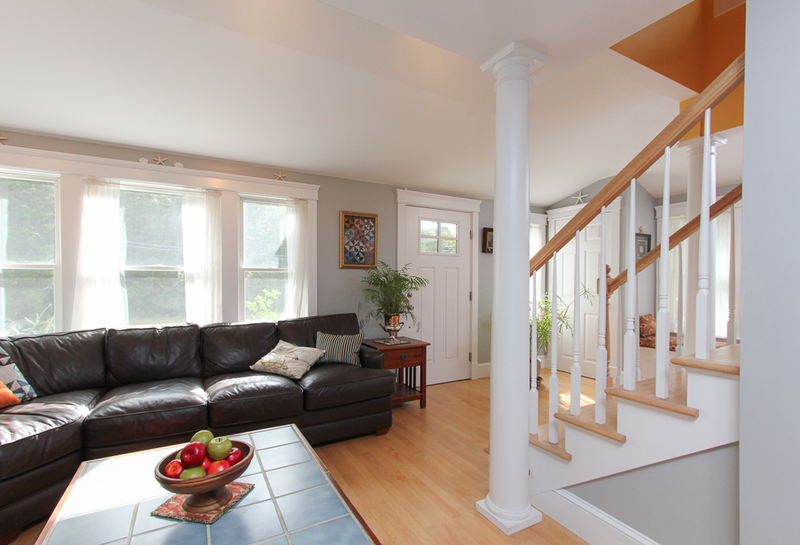 The first floor has an open central stairway. The multiple entries into each room allow for flow through entertainment space. 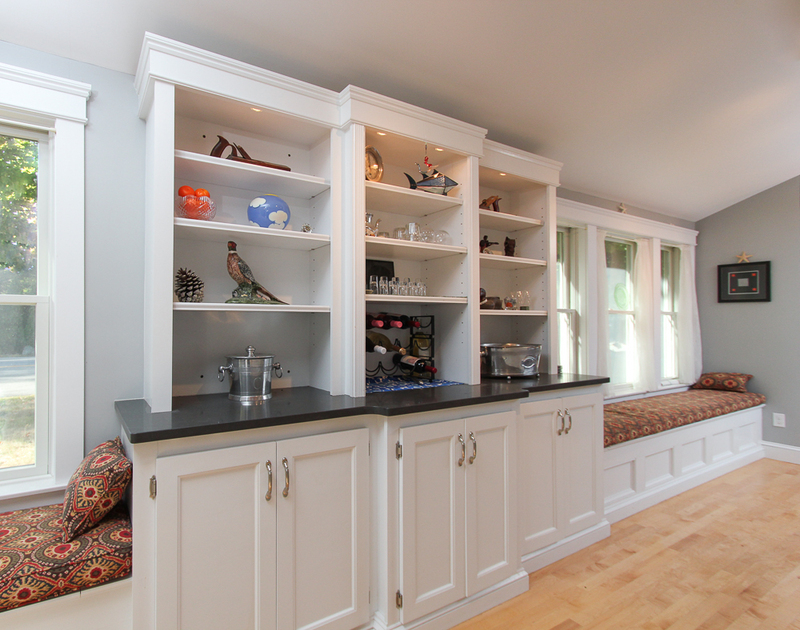 There is a striking open reception area with built-in shelving and two sets of window seats. 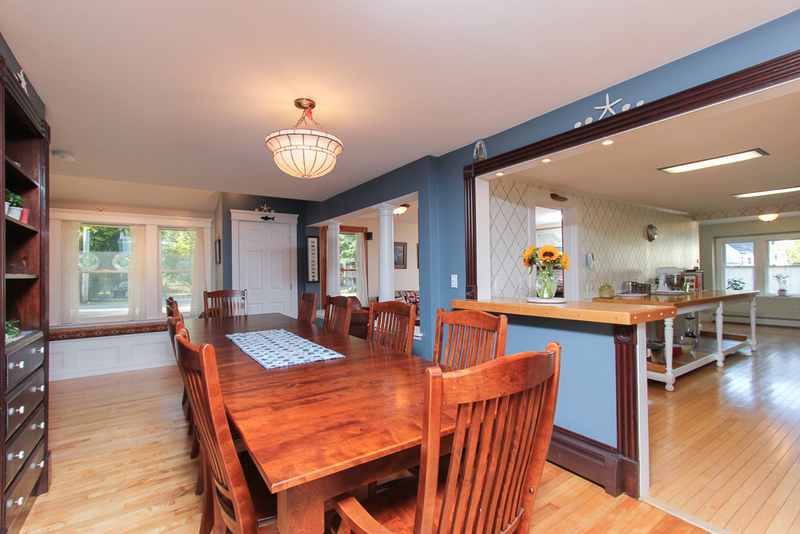 This room is a focal point and ties the front entry, dining and living spaces together. 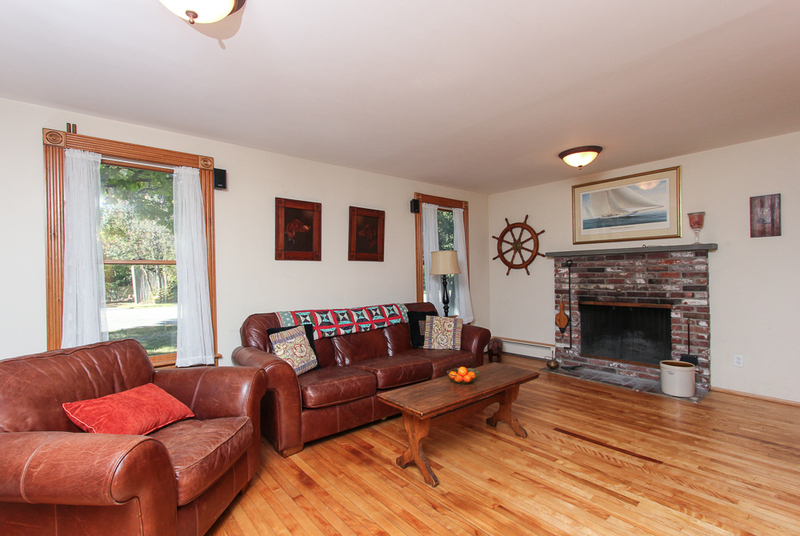 There is also a family room or den adjacent to the kitchen with a wood burning fireplace. 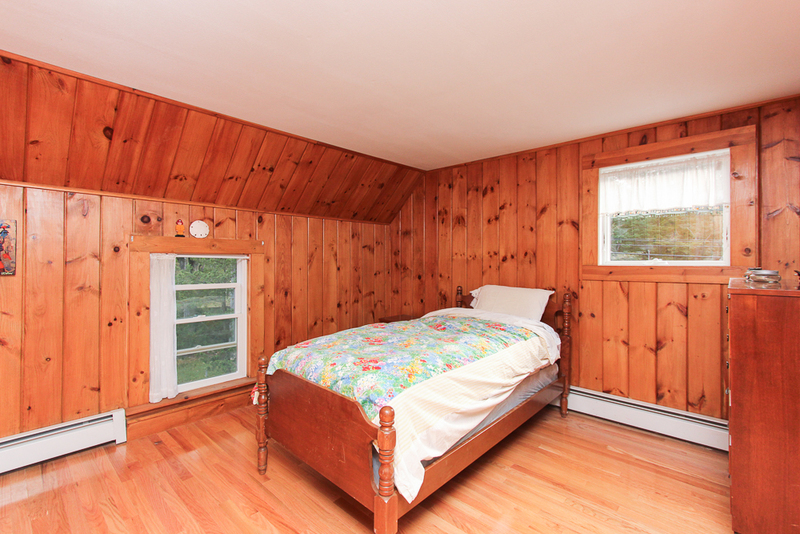 The second floor has three bedrooms and two full bathrooms. 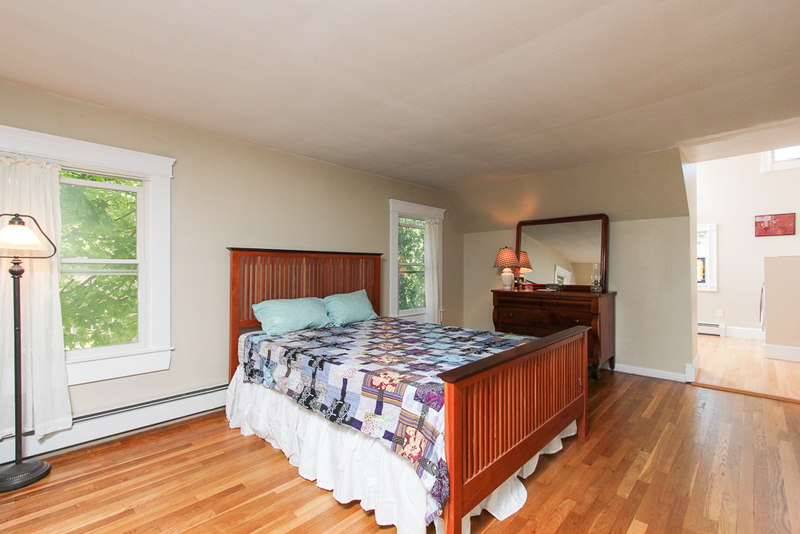 The master suite has a sitting room with high ceilings and additional closets. 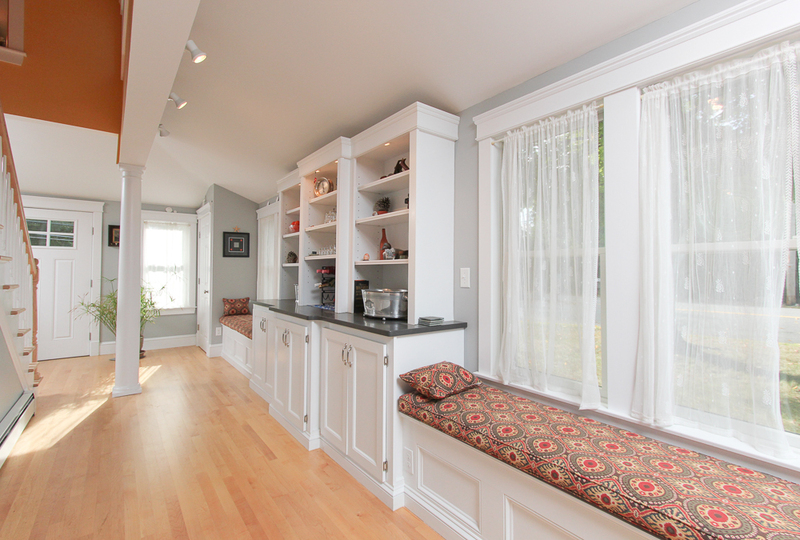 Having the laundry conveniently located in this space makes the laundry room an enjoyable place to be. 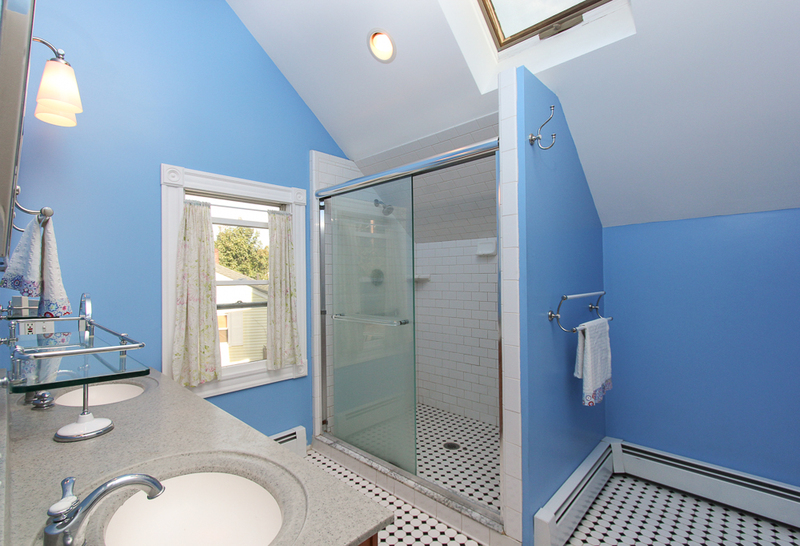 The master bathroom is bright with a skylight, double vanity and a tiled walk-in shower. 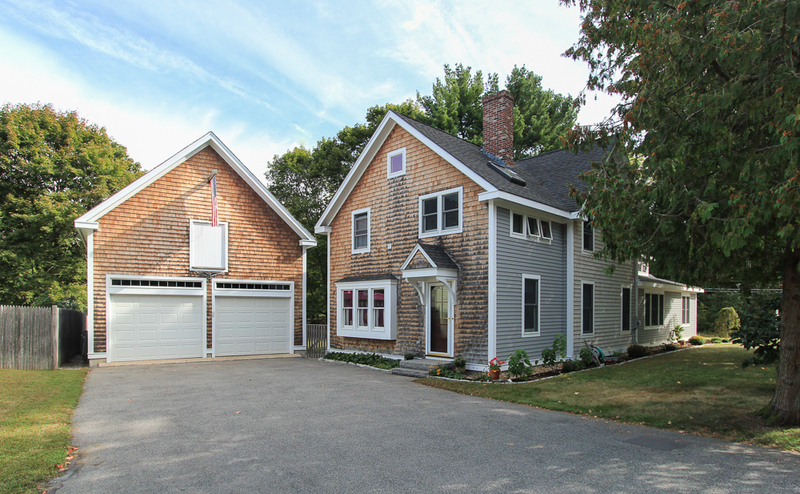 The oversize detached two-car garage was built with a large work space up above. 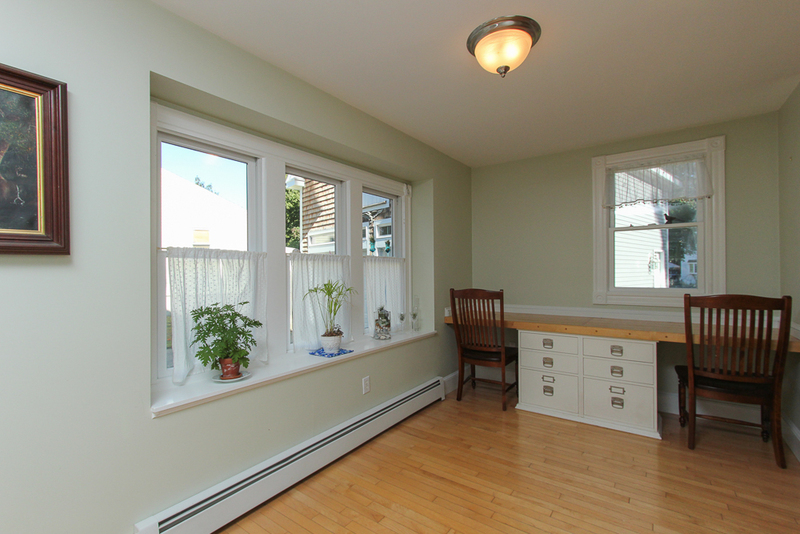 This space has a broad range of possibilities and makes a great workshop or studio. 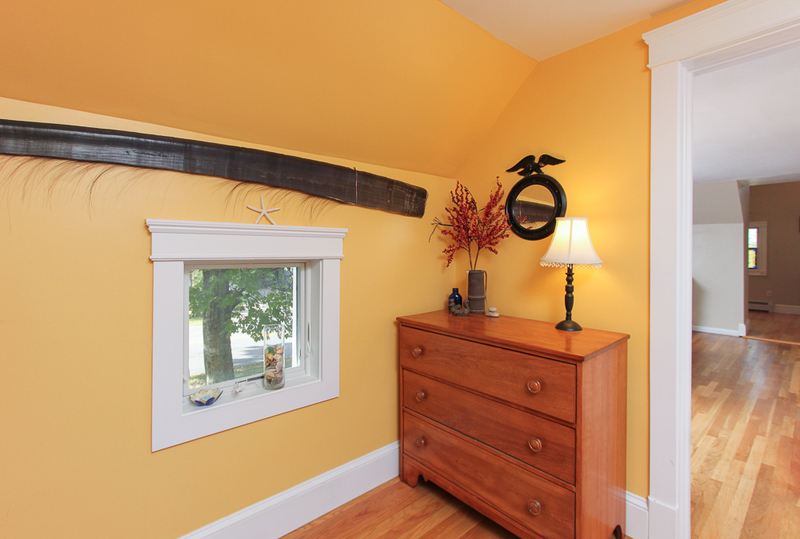 On the garage side of the house is a mudroom entry with closets. 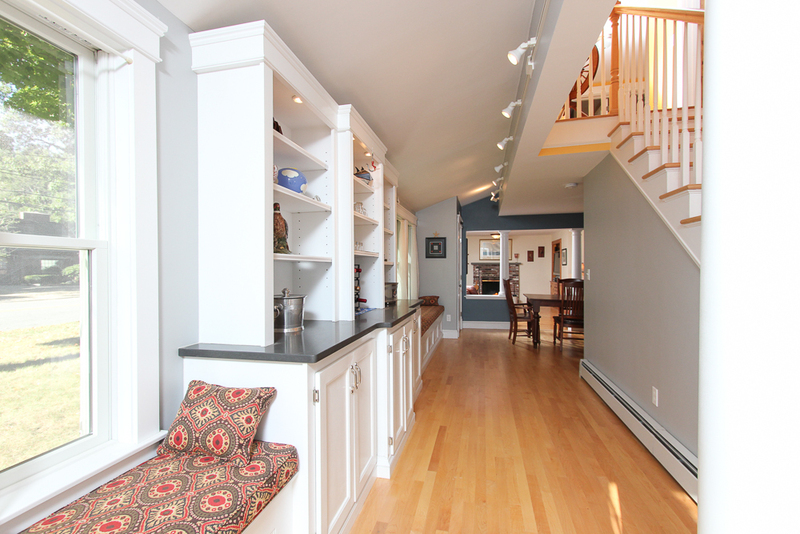 This room spans the back of the house and can be used as an office and also extends the kitchen space. 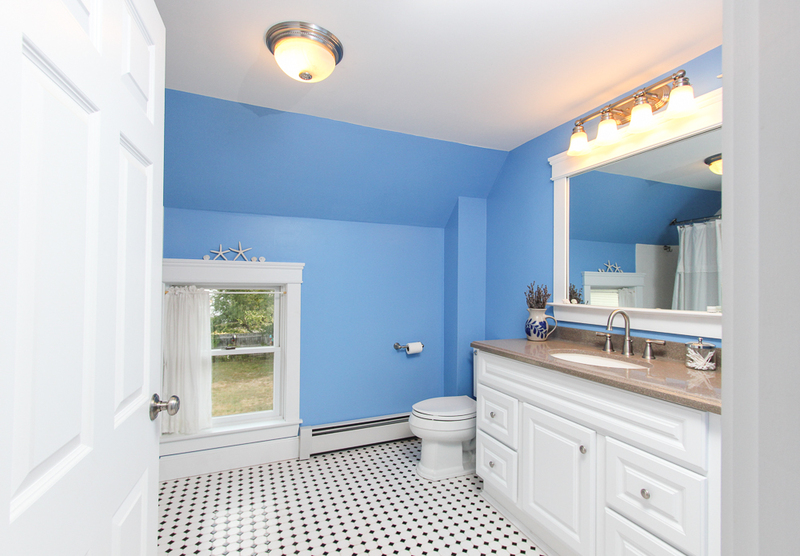 In this location is a first floor powder room. 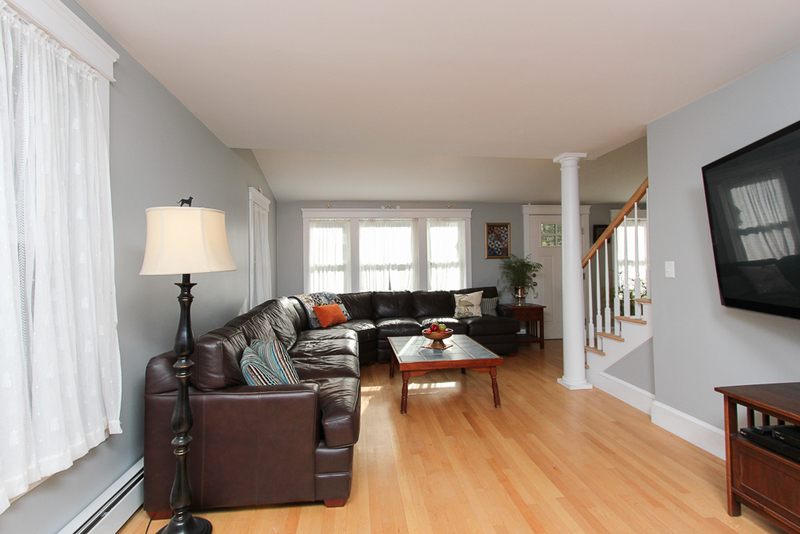 With hardwood floors recently refinished, the home is ready for the new owner to move right in. 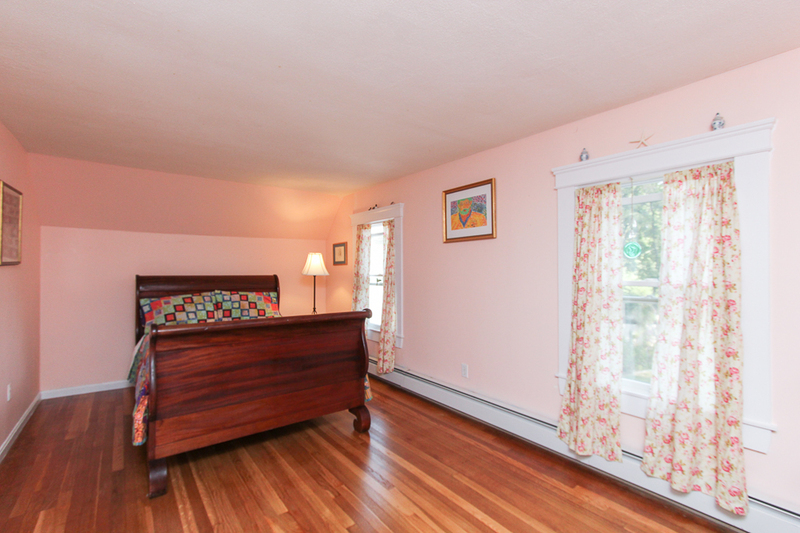 Great location with access to commuter rail and route 128. 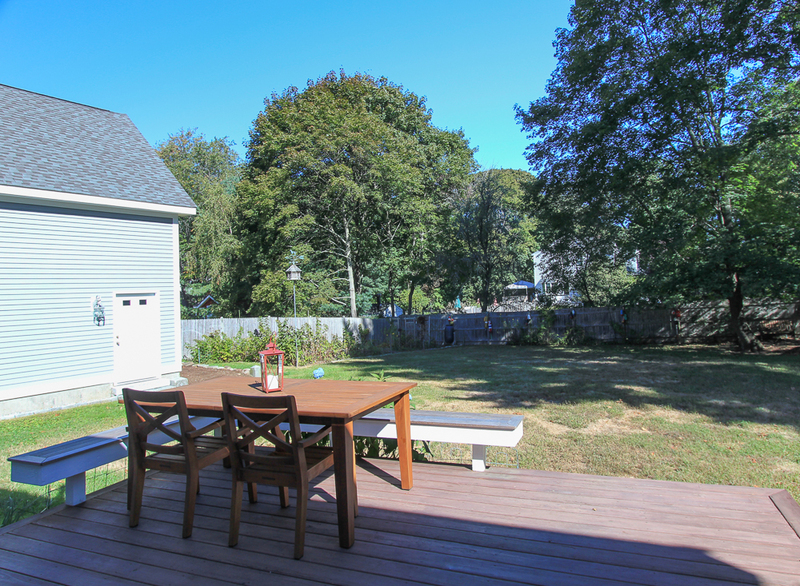 The north shore sights and recreational activities, including Crane Beach, boating on the Essex River and Cape Ann are nearby. The North Shore is a great place to be! 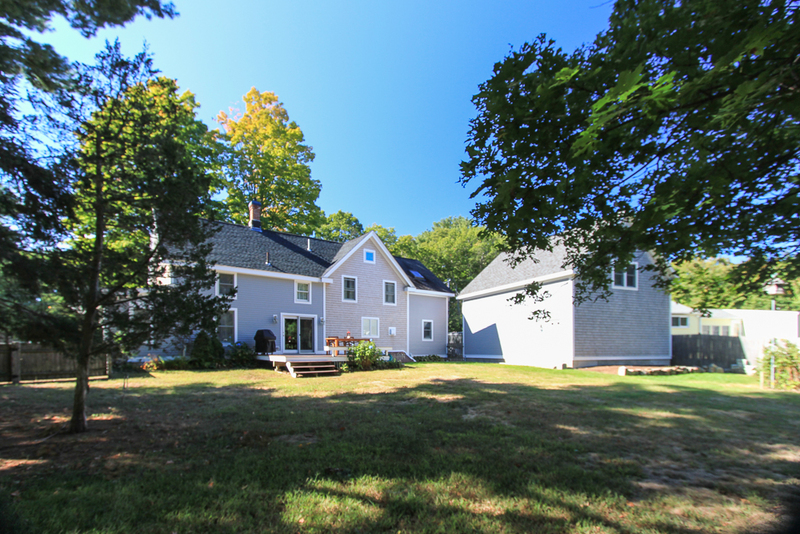 Enjoy the privacy of a corner setting with a .3 acre lot and fenced yard.